Caffè Nero has signed a deal with BSkyB-owned public Wi-Fi provider The Cloud to offer free wireless internet access in its 450 coffee shops from September. The coffee shop chain currently provides internet access through BT Openzone, which charges customers to surf the web. The tie-up with The Cloud means Caffè Nero will now offer free internet, alongside rivals Pret a Manger and Eat. The Cloud was bought by Sky in January and has since signed a number of deals with partners, including the restaurant chain Pizza Express in June, and Nintendo (The Cloud’s first content partner) earlier this month. 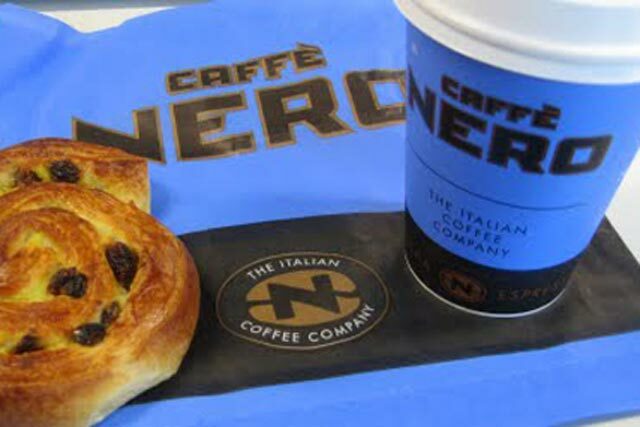 Shane Moates, head of business development at Caffè Nero, said: "Our customers expect a premium espresso-based coffee experience at Caffè Nero and the Wi-Fi experience they receive should match this level of quality. "Having a strong, fast and reliable internet connection is important to our customers and helps integrate Caffè Nero into the local community as a neighbourhood gathering spot. A spokeswoman for The Cloud refused to comment on the financial details of its arrangement with Caffè Nero. Moates said: "We chose The Cloud because we wanted a partner that is dedicated to understanding Wi-Fi, with a set service-level agreement in place to ensure we receive the very best service." Sky bought The Cloud in January in a deal reported to be worth £50m. The deal allowed Sky to offer its customers easy access to Sky content on mobile devices through 5,000 public wireless hotspots.